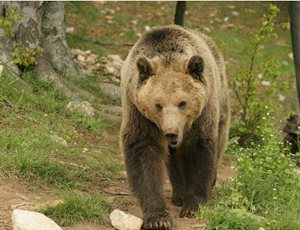 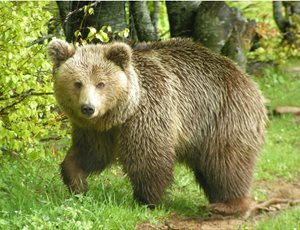 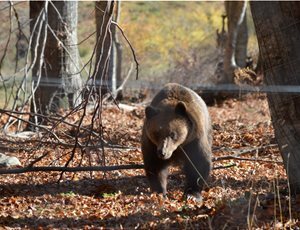 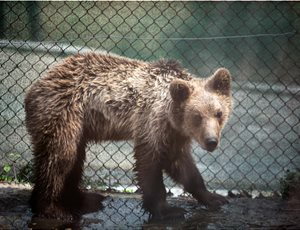 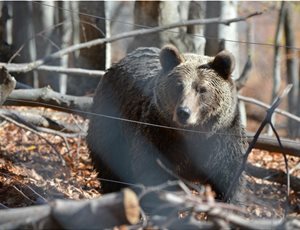 Barbara joined the Sanctuary, coming from the Zoo of Belgrade, along with her brothers Misha and Vesna, during the war in 1999. 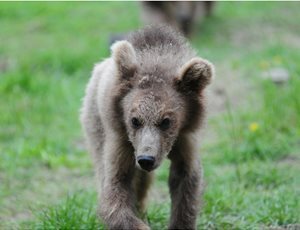 She was just two years old and most probably the most frightened among the three. 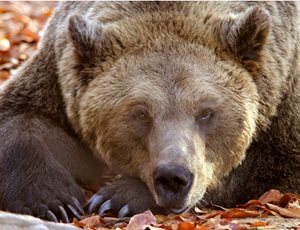 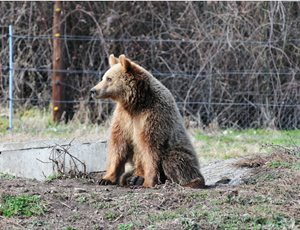 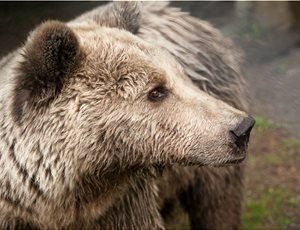 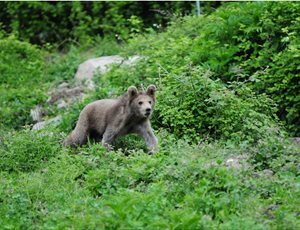 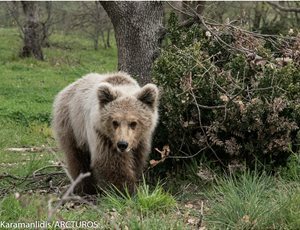 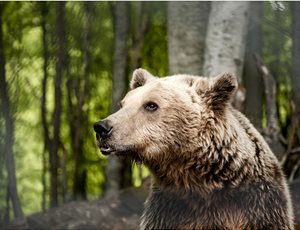 It took her very long to adjust, however she now lives harmoniously with the other bears in the Bear Sanctuary. 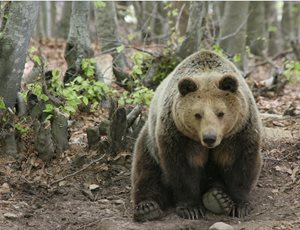 She remains much attached to Vesna with whom she nests during winter. 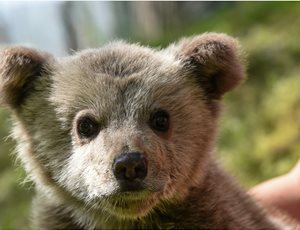 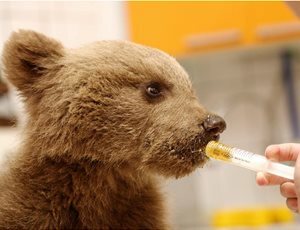 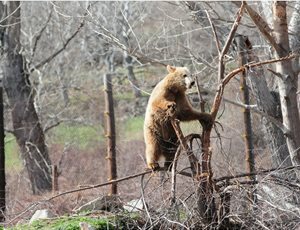 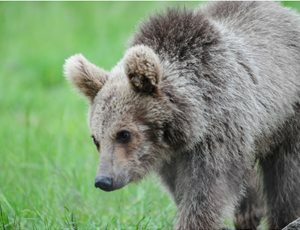 She is a 19-years-old strong female bear.